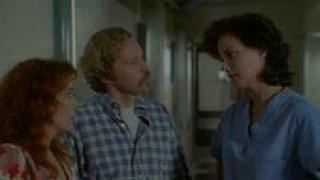 When will be Chicago Hope next episode air date? Is Chicago Hope renewed or cancelled? Where to countdown Chicago Hope air dates? Is Chicago Hope worth watching? A smooth talking CEO, Hugh Miller, takes charge of the hospital when it is bought by an HMO, and starts shaking things up; A couple won't terminate a pregnancy when it's discovered that their baby has a malformed brain, so Aaron and Gina come up with a plan to do an experimental fetal operation. Miller gives permission to proceed, in part because he also owns a cable TV network, and plans to televise the procedure. But the parents aren't so sure, and then they accidentally observe Shutt and Simon in an embarrassing situation. 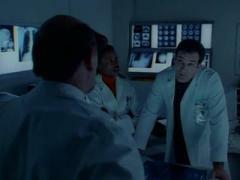 McNeil goes against procedure and red tape and performs a hip replacement surgery; Shutt and Simon transplant a computer into a patient's brain in an attempt to help him communicate; Alberghetti tries to ignore her feelings for Miller. A coma victim awakens after 15 years; Miller learns firsthand how his cutbacks have affected the quality of care when a heart attack turns him into a patient, and what happens when the man who saves him is denied coverage. With the hospital proving to be a profit drain, Chicago Hope's new parent company decides to sell, which will mean firing the staff and selling the equipment. So Miller devises a way to pay off the debts and keep the hospital alive. It's a plot that involves a computer whiz who's paralyzed and wants experimental surgery in which a computer chip could help him walk again. 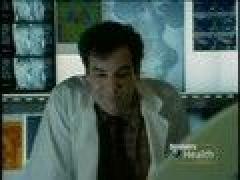 Chicago Hope next episode air date provides TVMaze for you. 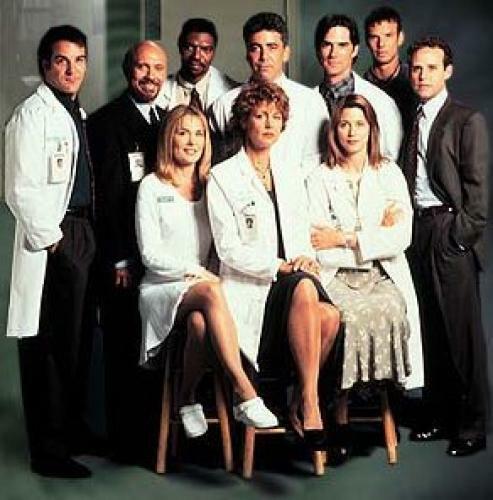 EpisoDate.com is your TV show guide to Countdown Chicago Hope Episode Air Dates and to stay in touch with Chicago Hope next episode Air Date and your others favorite TV Shows. Add the shows you like to a "Watchlist" and let the site take it from there.